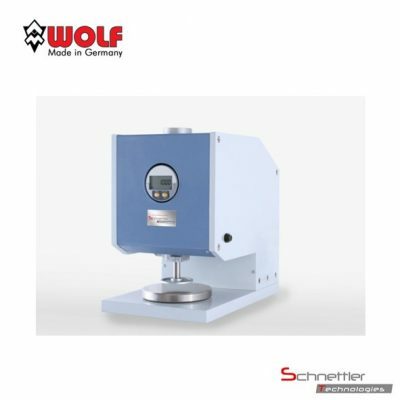 This alternative to the DM 2010 dispenses with the illuminated, menu-guided touchscreen with its statistical functions; instead, a dial gauge with seven-segment display and single keys is used. Of course there is a data output for the digital further processing of the measurement results. Likewise, the model DM 2005 can be offered with special equipment for measuring probe dwell time and measuring range preselection.